He was an explorer of polar regions. He was the first one to reach the North Pole and the South Pole. Norwegian explorer Roald Amundsen led the Antarctic expedition of 1910–12 which was the first to reach the South Pole, on 14 December 1911. It is believed that another explorer was also on the expedition to reach the south pole. 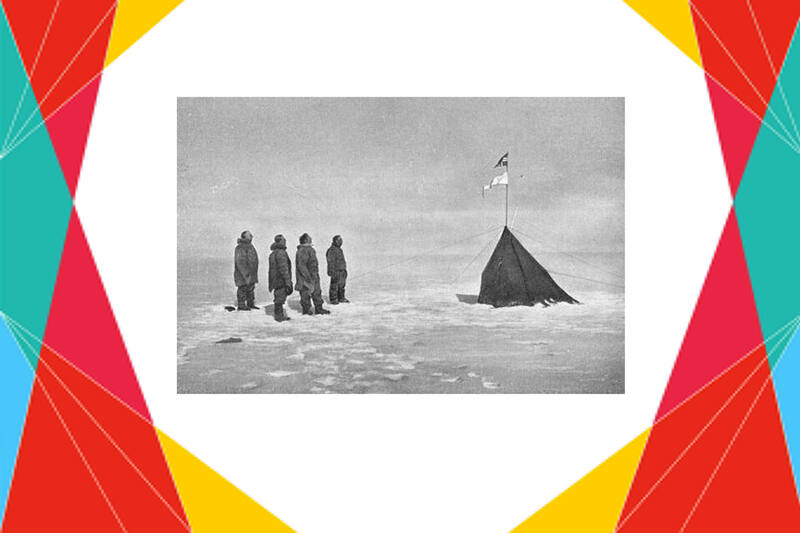 Amundsen could make it just five weeks ahead of a British party led by Robert Falcon Scott . Amundsen and his team returned safely to their base, and later learned that Scott and his four companions had died on their return journey. Previous 13 Dec : Now that’s called a man of substance !